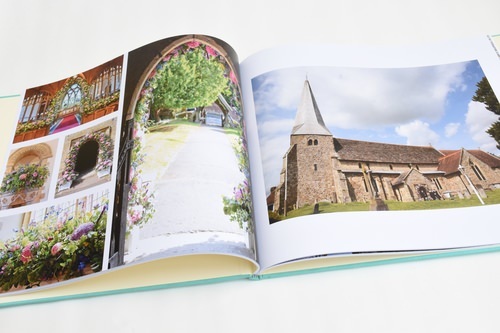 And Other Memories create bespoke albums using your images. Each book tells your story in a truly personal way. 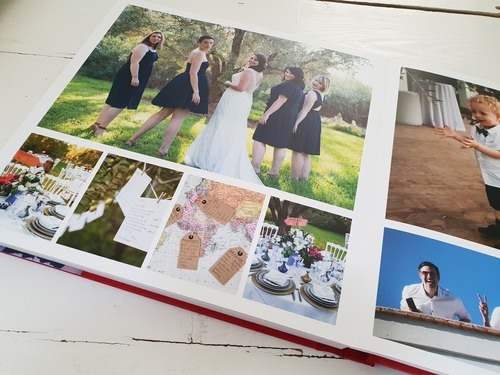 Designed specifically for you each album is fully customisable from the design of the pages to the album cover of your choice. 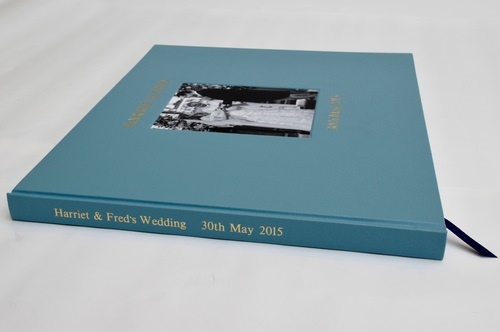 Our luxury albums are truly unique so whether you are looking for your perfect album to be made from your wedding photos, or are a wedding photographer looking to supply clients, please get in contact to discuss what we can do for you.